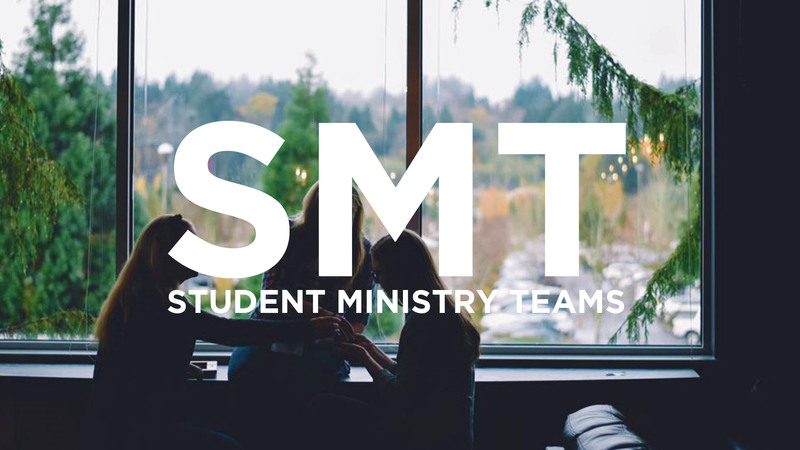 SMTs give our students the opportunity to give back to their own ministry by serving in a specific role in a Sunday morning service. If you have questions regarding SMTs or if you want to join a team, email Neely at . Leadership is influence – and the internship at Overlake is committed to developing exactly that – people of great influence. Our internship model is built on the foundation that the best way to learn something is by doing it. 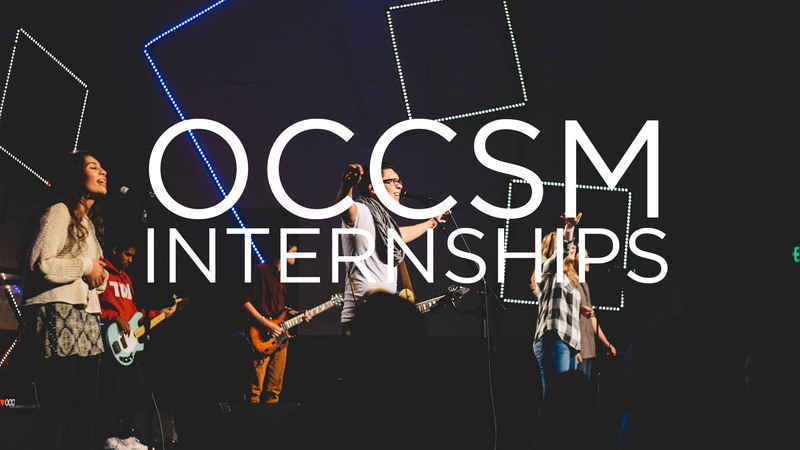 This internship will equip you with knowledge and training, exercise your leadership and ministry skills and empower you to succeed in your calling. Step #1: Complete this application, click HERE. Step #2: Read the INTERN GUIDE. Step #3: We follow up with you and setup an interview! For questions regarding internships, email Neely.